Yes, we represent clients seeking to expunge (clear) arrest records for non-convictions of Domestic Violence, 3rd Degree (misdemeanor) charges in Alabama. Since Alabama’s expungement law became effective in 2014, we are commonly asked: “Can you expunge an arrest from a Domestic Violence charge from Alabama?” If the charge was a Domestic Violence, 3rd Degree (misdemeanor) that resulted in a dismissal or other non-conviction in Alabama – your case may be eligible to petition the proper court for an expungement of the arrest record. There is also other criteria to be considered to determine your specific eligibility for petitioning for an expungement of a prior arrest record. Alabama Expungement Attorney, Jordan M. Copeland represents people with prior misdemeanor domestic violence charges that were dismissed in petitioning the proper court for an expungement in Alabama. 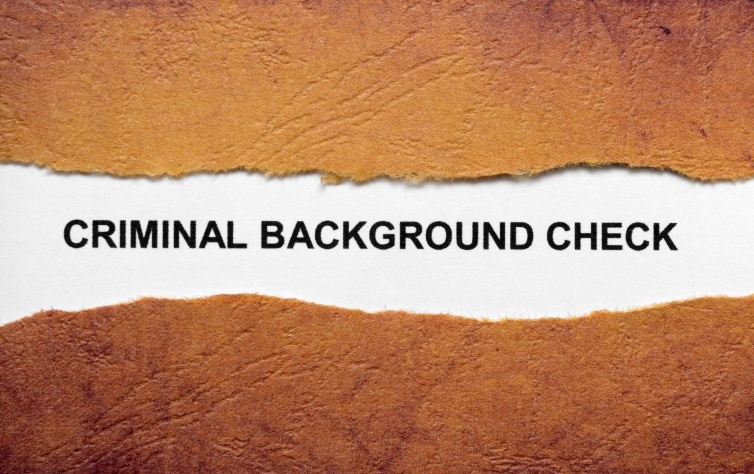 Just the arrest record of a prior misdemeanor domestic violence can have a substantial negative impact when a potential employer or other entity performs a criminal background check. Even if you live out of the State of Alabama, we can represent you seeking to obtain an expungement of a non-conviction Domestic Violence, Third Degree that was charged anywhere in Alabama. “ … A person commits domestic violence in the third degree if the person commits the crime of … harassment pursuant to subsection (a) of Section 13A-11-8 [with intent to harass, annoy, or alarm another person, he or she either: a. Strikes, shoves, kicks, or otherwise touches a person or subjects him or her to physical contact. b. Directs abusive or obscene language or makes an obscene gesture towards another person. … For purposes of this section, harassment shall include a threat, verbal or nonverbal, made with the intent to carry out the threat, that would cause a reasonable person who is the target of the threat to fear for his or her safety.] … and the victim is a current or former spouse, parent, child, any person with whom the defendant has a child in common, a present or former household member, or a person who has or had a dating or engagement relationship with the defendant. Domestic violence in the third degree is a Class A misdemeanor. …” Citing portions of Section 13A-6-132 (Ala.Code) (emphasis added). As you can imagine, no matter the factual allegations and/or the language of the misdemeanor statute – the fact that the two words “Domestic Violence” are contained in the charge may carry a stigma with it when this arrest appears on your criminal background – regardless of the fact that it may be a non-conviction. Therefore, if you were acquitted or your Domestic Violence misdemeanor charge was otherwise dismissed resulting in a non-conviction in Alabama – you may want to seriously consider consulting an Alabama Expungement Lawyer regarding your options to pursue an expungement (clearing) of your arrest record. If you have previously had a Domestic Violence misdemeanor charge in Alabama that resulted in a non-conviction, don’t continue to let your arrest record negatively impact your future. Contact Alabama Expungement Lawyer, Jordan M. Copeland to discuss your options to seek an expungement of your arrest record. Contact us by phone (256) 378- 6087 or (205) 924=3839 or via email Jordan@ExpungementAlabamaLawyer.com today for more information regarding your particular expungement matter in Alabama.